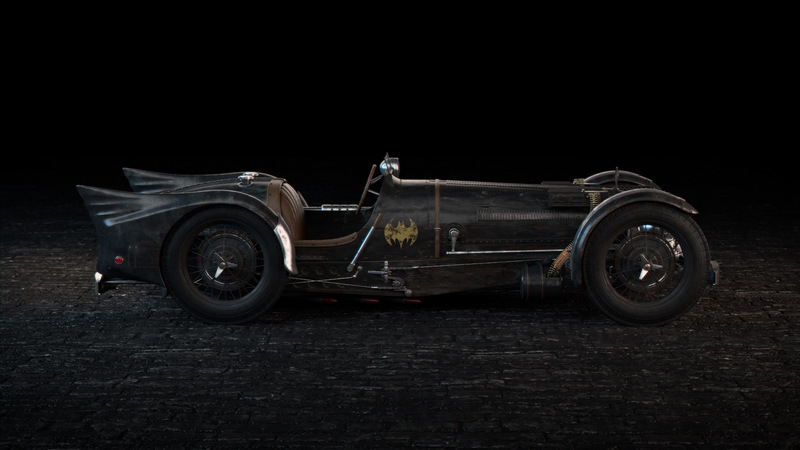 With this passion project, I wanted to re-imagine what the Batmobile might have looked like in the 1930s. 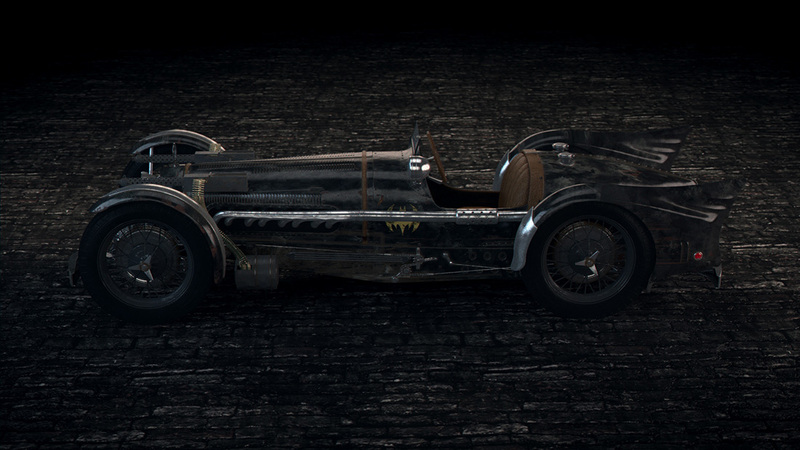 I created this based on a Bugatti Type 59 race car from 1934. 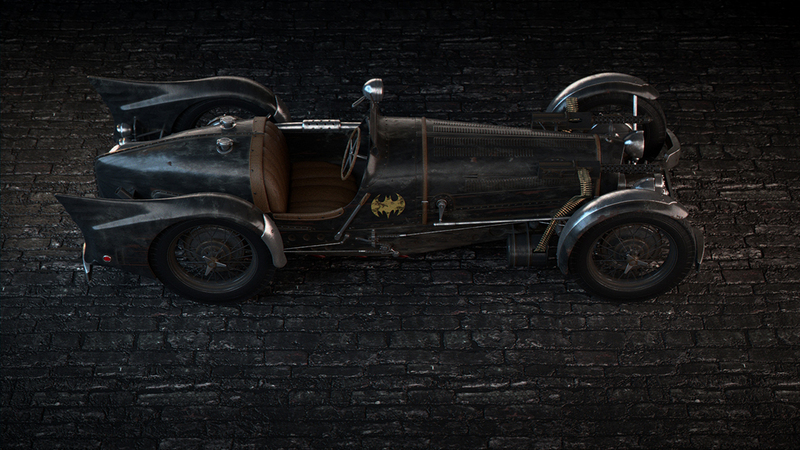 The work was done using 3ds Max and V-Ray.